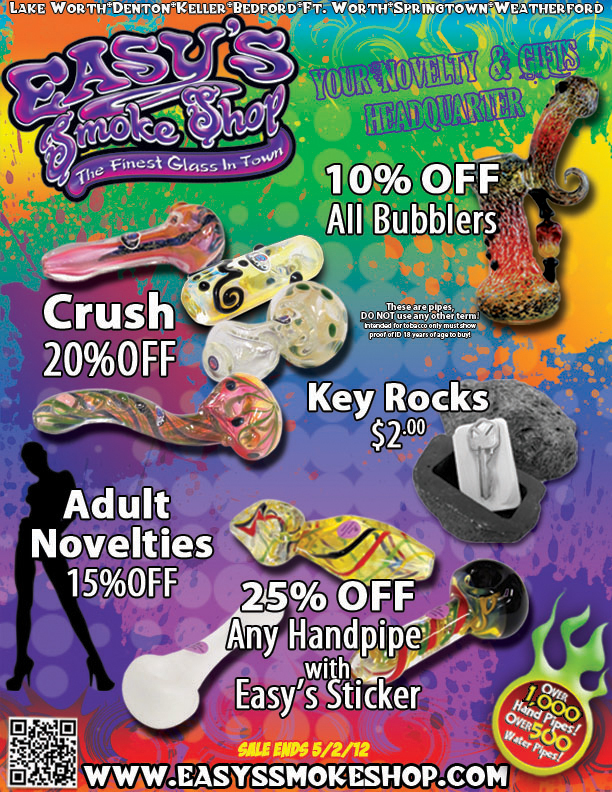 Between now and 05/02/2012 Key Rocks are only $2.00, 25% off any handpipe with an Easy’s sticker, 10% off ALL bubblers and all crush pipes are 20% off. 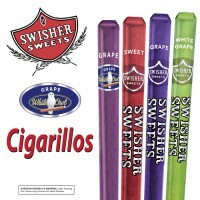 If you haven’t already, come in today and see why Easy’s Smoke Shop is the best smoke shop in North Texas. Find a location near you in Fort Worth, Keller, Lake Worth, Bedford, Weatherford, Denton and Springtown. 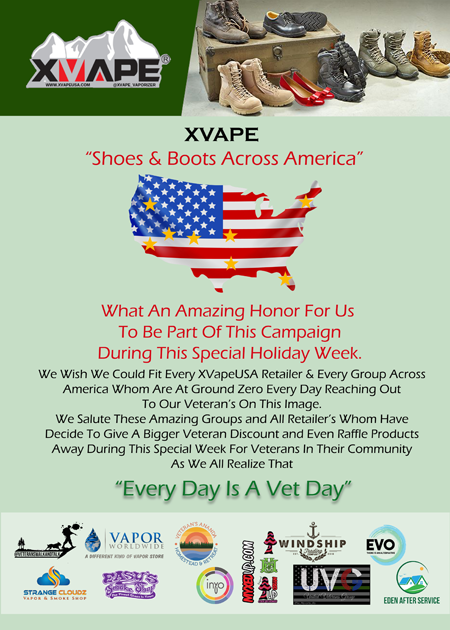 Previous 420 1 Day Sale! !